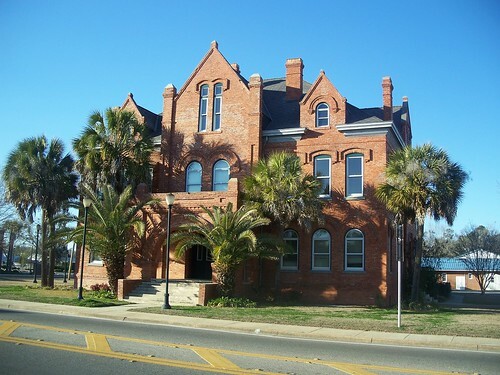 The Apalachicola Northern Railroad Company office was in Port St. Joe, in the Panhandle, about 20 miles west of Apalachicola. I took the top photo of the building in March 2008. It was demolished two months before I returned in November 2010, after the St. Joe Company moved their headquarters to Bay County. Another piece of state history lost, alas. 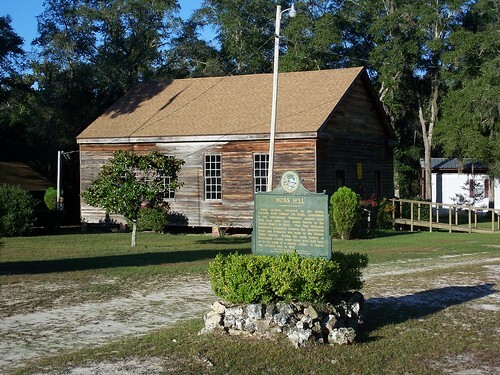 The building is included in “A Guide to Florida’s Historic Architecture”. An article about the demolition can be found here.